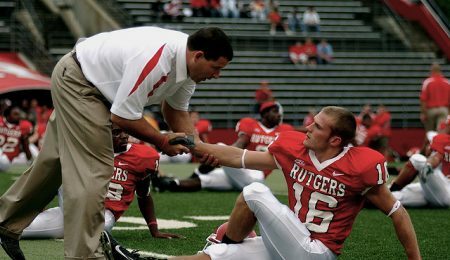 Over-coaching your athletes might be the biggest problem coaches like us can run into. You love the game. You’re not lazy. You’re actively engaged at your practice. And you see the details. But that doesn’t mean constantly pointing them out to your players is the right way to get things done. In fact, it may slow the athlete down in their development.